Being aware of triggers is a critical component to learning how to cope with symptoms of mental illness. A part of a client understanding why they are feeling uncomfortable is understanding what causes the discomfort. 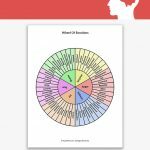 Being able to identify triggers helps the client learn how to cope with several different disorders, like anxiety, depression, anger management issues, grief and substance abuse. 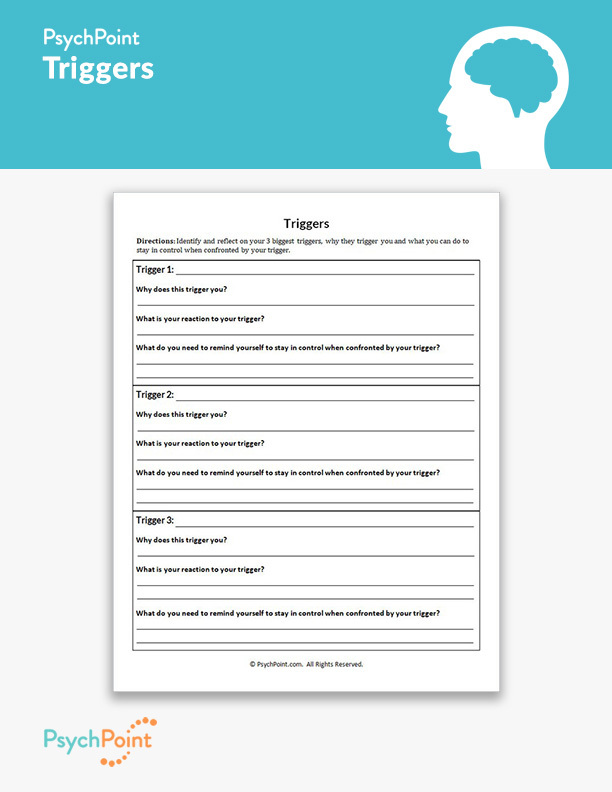 This is the Triggers worksheet. 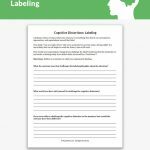 On this worksheet, the client has space to explore their own triggers for their thoughts, feelings and behavior. 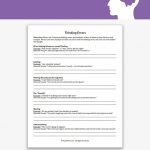 In working through this worksheet the client is able to develop an understanding of their triggers and why these triggers lead to negative feelings and behaviors. This will help the client understand what coping skills they need to learn to lessen the intensity of their discomfort. Why does this trigger you? What is your reaction to your trigger? 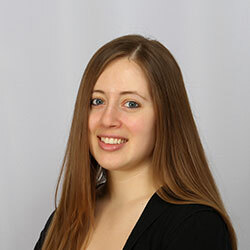 What do you need to remind yourself to stay in control when confronted by your trigger? The clients builds self-awareness in practicing these self-reflection questions. They also strengthen their defense systems against harmful thoughts, feelings and behaviors. 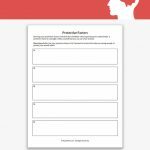 This worksheet is great for individual and group sessions. It is suitable for adolescents and adults.